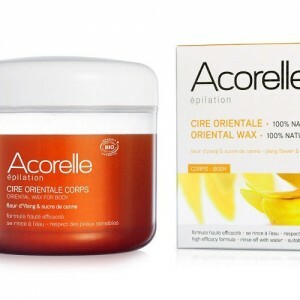 Ready to use organic wax strips for express waxing of sensitive skin. 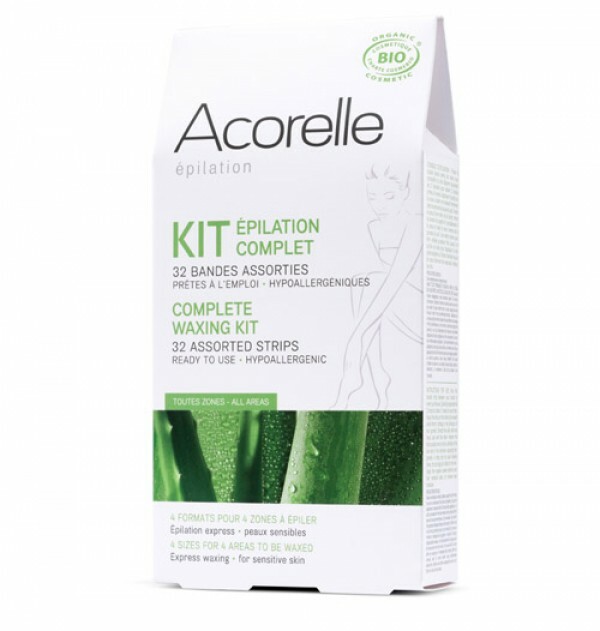 4 sizes of strip for 4 areas to be waxed: Legs, Underarm, Bikini, Face. Ideal for beginners, & sensitive skin. 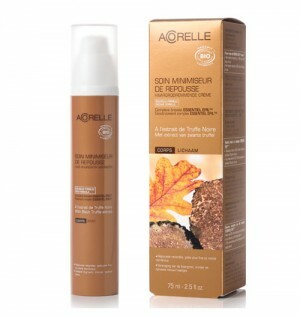 PLUS a post hair removal care to remove the potential wax residues and soften the skin. 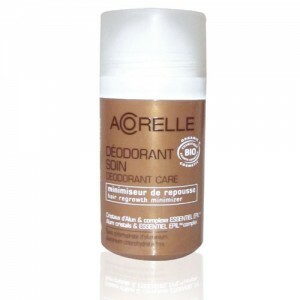 PLUS a post hair removal care product to remove the any wax residues and soften the skin.